On Easter morning some women and apostles went to Jesus’ tomb, expecting to find his body. But the tomb was empty, and the angel at the tomb told them, “Why do you seek the living among the dead?” He is not here. He is risen. “But Christ has indeed been raised from the dead, the first fruits of those who have fallen asleep” (1 Cor. 15:14-20). He conquered the grave and set us free! He tore the veil and reconnected us back to a holy God. Jesus Christ not only died for our sins, but also rose physically from the death as proof that God had truly accepted His sacrifice. The grave could not hold Him. Death could not overcome Him. Sin could not defeat Him. He lives, and He sits today at the right hand of God the Father in heaven interceding for you and me. When Lazarus passed away, Martha said to Jesus if you had been here my brother would not have died. Jesus went into the tomb and called Lazarus up to live again. I hope you gain the sense from these verses that it is upon the resurrection of our Lord Jesus Christ that the whole Christian message and hope rests. And for those of us who are Christians, if ever we are asked the question “Is there anything that could be described as the greatest event in history ?” You could say without a shadow of doubt, indeed there is! And the greatest thing in history is the resurrection of our Lord Jesus Christ some 2000 years ago! Therefore the greatest moment in history is the very moment when Jesus rose from the dead! It was the great culmination of God making Himself known to us that He alone is the Alpha and the Omega – the beginning and the end. He himself is the unlimited, the all sufficient El Shaddai who is in control of everything. Now resurrection is the subject that we are referring to this morning and resurrection is the great hope and destiny of every Christian. When we deal with this “great matter of resurrection,”we are of course touching a subject that has fascinated the minds of men and woman since time began. In fact we are actually talking about the mysterious subject of life after death. And the Bible talks about this subject very seriously and realistically in terms of resurrection. Resurrection does not mean that I will or I can take this body – this actual body of mine into the world that is to come. But it does teach us that the body that I shall have then will be a body that will be very wonderfully and intimately related to this present body which I have now. The great Christian belief and hope of resurrection in a nutshell is this, that just as Jesus Christ was raised from the death in a body of glory so our lowly bodies will be transformed and made like unto His glorious body (Philippians 3:20-21). Therefore since God organizes matter in a variety of ways there is no reason to doubt that it is beyond His powers to raise to eternal life the body that is sown in corruption. It is of course beyond our capacity to comprehend. Since God made the whole world from nothing and He is an omnipotent God, what may be seen as impossible and ridiculous to the human mind is possible to God. God’s power underlies Jesus’ resurrection. If He created the universe and has power over it, He has power to raise the dead. You know what? The only thing that we are certain of in this life is the approaching death for each one of us – the inevitability of death so to speak. All the rest of the concerns that are related to our lives hang with uncertainty. But our approaching death is a very very certain and definite thing that no one can escape from. A moment lies ahead for each one of us when time shall cease and will no longer be available and a step into eternity will take place. What is on the other side of time? Jesus said, “I AM the resurrection and the life” (John 11:25); “I AM the way, the truth and the life” (John 14:6). Unfortunately, it is the certainty of this approaching death that brings so much of fear and depression to the minds of many people. I suppose most people do not like to think of this death as a reality and therefore we continue and continue to pretend that our lives will never end. But you and I who are in Christ can be certain of our destiny and be sure of what is on the other side. When death departs us from this world, we will immediately go to be with Christ. The figure is no less beautiful that after the toils of life have ended we shall fall asleep in the arms of Jesus. In this chapter in 1 Cor.15, Paul does not actually explain to us the nature of the resurrection body, not in complete detail howsoever. But he does teach us the wonderful lesson that God is able to do whatever He chooses to do. 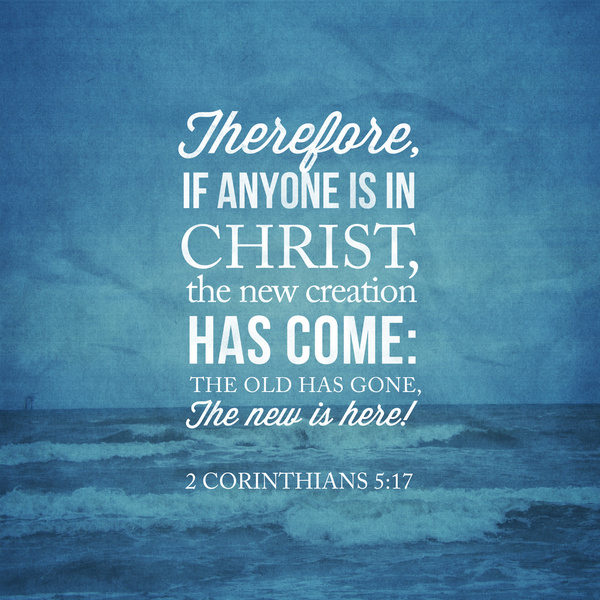 And therefore God will give to those who belong to Jesus Christ a change and a resurrected body so that they shall be with Christ and they shall rejoice in Him forever. Right down towards the end of the passage, it tells us perhaps the most wonderful truth in the New Testament that there is moment coming when Jesus will return. It is that moment when He returns that those who are asleep shall be called from the grave. They shall be changed in a moment and they shall rise and meet Christ in the air. 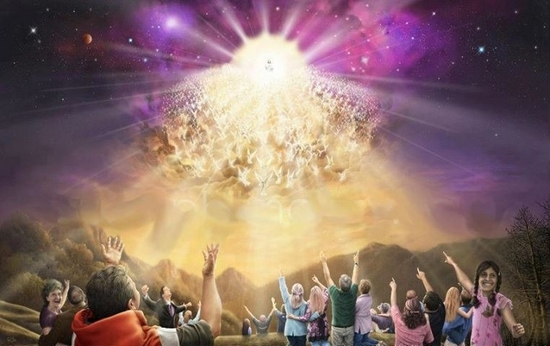 But the generation of Christians who are alive when Christ returns they will not die and in a moment they will be changed and caught up with Christ (1 Thessalonians 4:16). I hope those of you who truly belong to Christ will be tremendously encouraged by this message. I trust this will give you renewed hope and encouragement to live for Christ. I hope whatever the future holds for you whether living or dying you have a calm and settled faith and that you will be able to glorify God both in this life and the life to come. But what I have said is true only to those who have a living relationship with Christ. 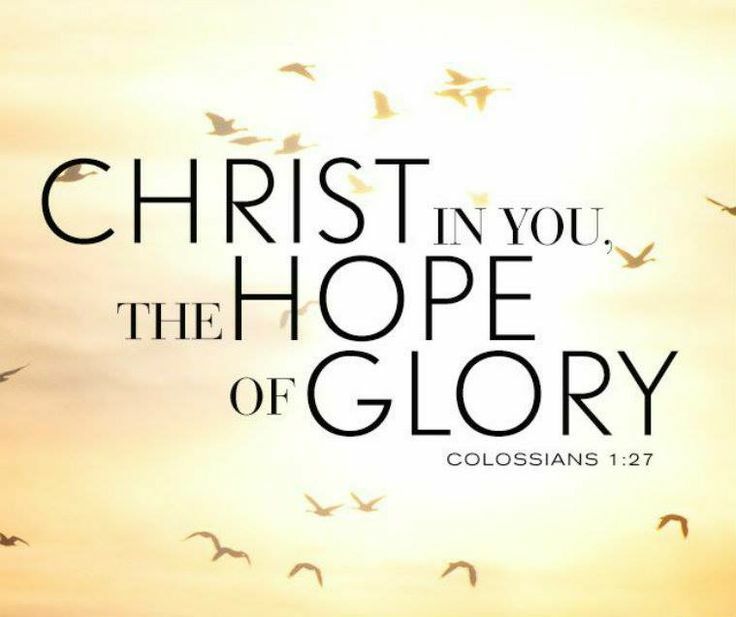 However there are a great number of people unfortunately, who do not belong to Christ and therefore do not share in this great hope and destiny of Christians.